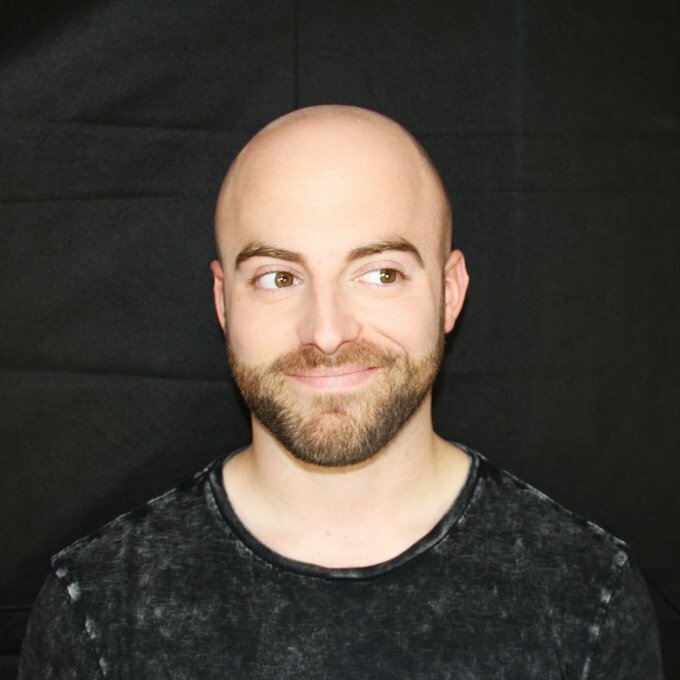 Matthew Santoro is a Canadian YouTube personality, best-known for his “10 __” and “50 Amazing Facts” videos. He has 5th biggest channel in Canada with 4.5 million subscribers. Beyond his own channel, Santoro is the host of Quest Nutrition’s “Food for Thought” webseries and is the #1 Periscoper in the world. His book MIND=BLOWN is set to release in August 2016 via Penguin Books.